﻿Dr. 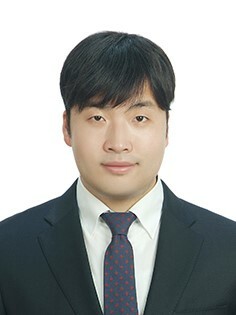 Je-Kyung Ryu, a graduate of the Physics Department at KAIST in 2014, received the 2017 Marie Sklodowska-Curie Individual Fellowship. Established in 1996, the Marie Sklodowska-Curie Individual Fellowships support young scientists in or outside Europe to help them grow as independent researchers. The recipients are recognized to have the highest potential to make a difference in science and technology and work on research and innovation. Dr. Ryu is currently working as a postdoctoral researcher at the Cees Dekker Lab in the Department of Bionanoscience at the Kavli Institute of Nanoscience at Delft University of Technology (TU Delft), Netherlands. He was among six international researchers at TU Delft who were awarded this research grant. The grant of 177,000 euros will be offered for two years from March 2017 to February 2019 to cover his salary and research expenses.